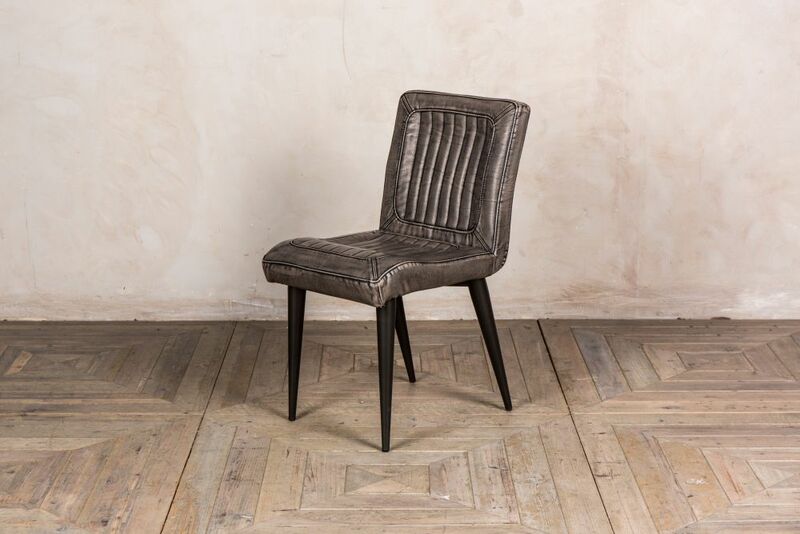 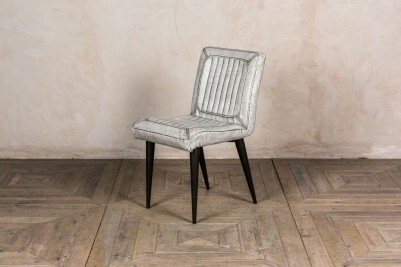 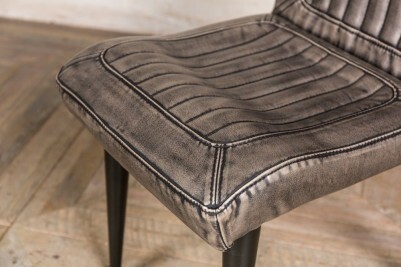 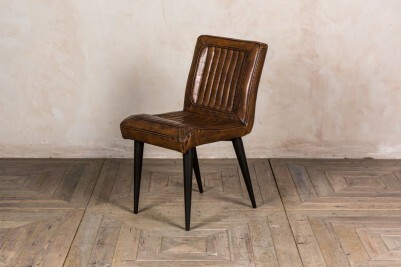 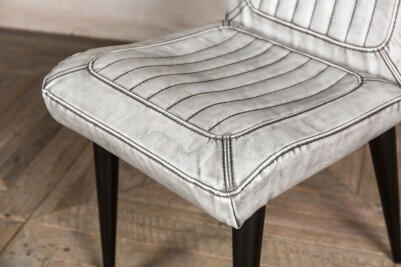 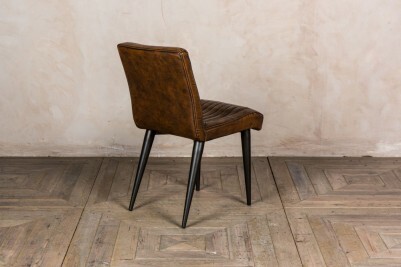 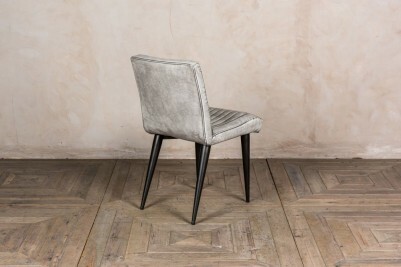 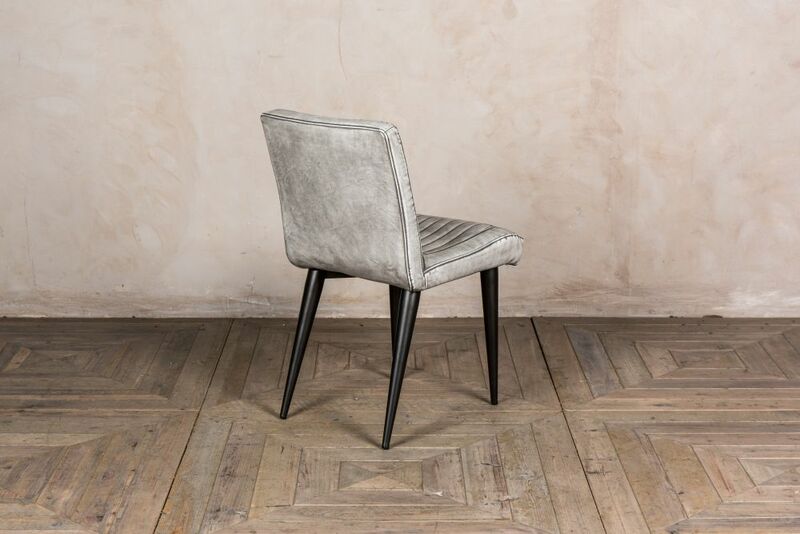 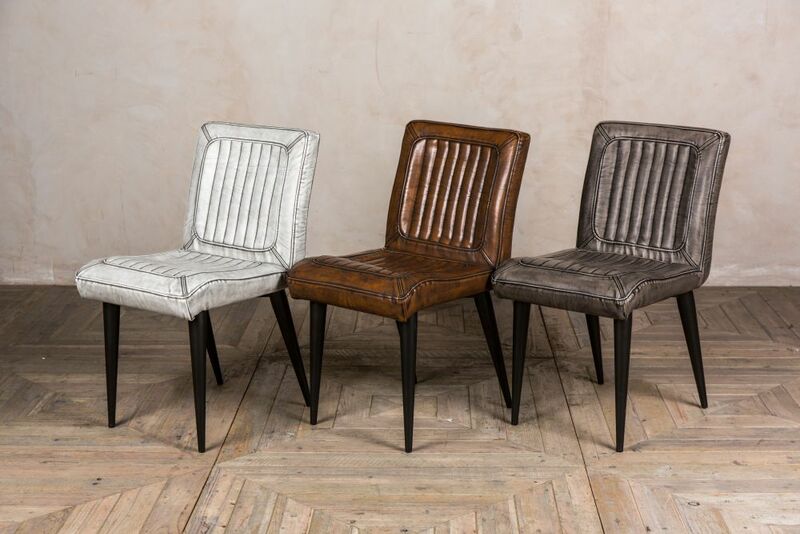 The ‘Dino’ faux leather dining chairs are a fantastic option for both home and commercial use. 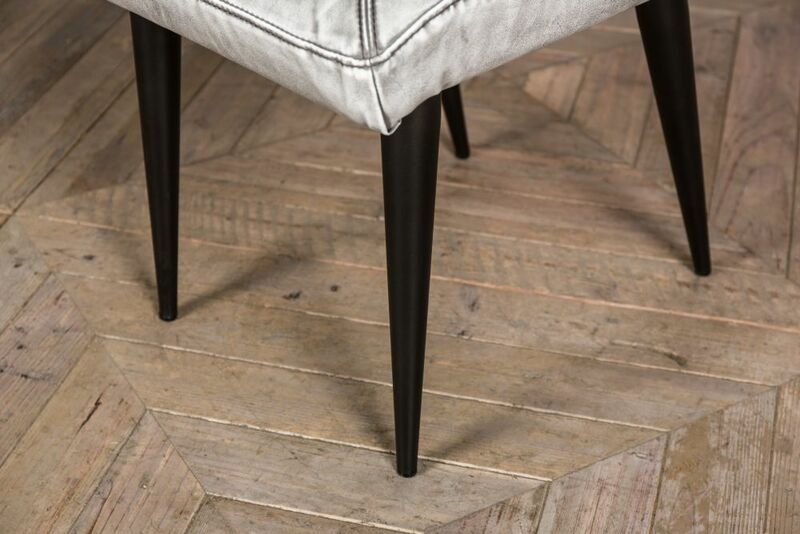 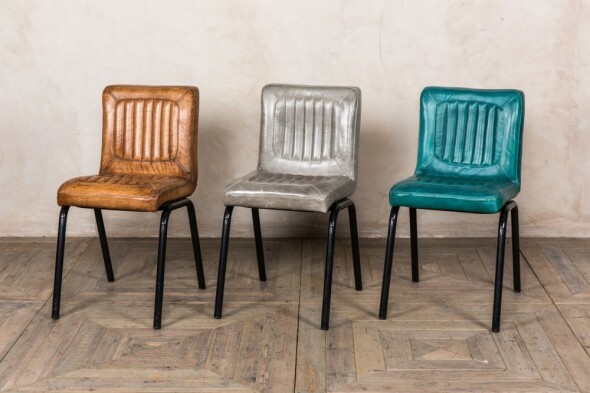 The chairs are available in neutral colours and have a distressed finish that makes them ideal for modern or vintage inspired spaces. 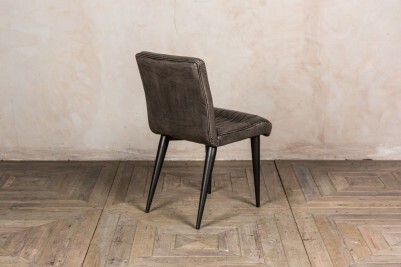 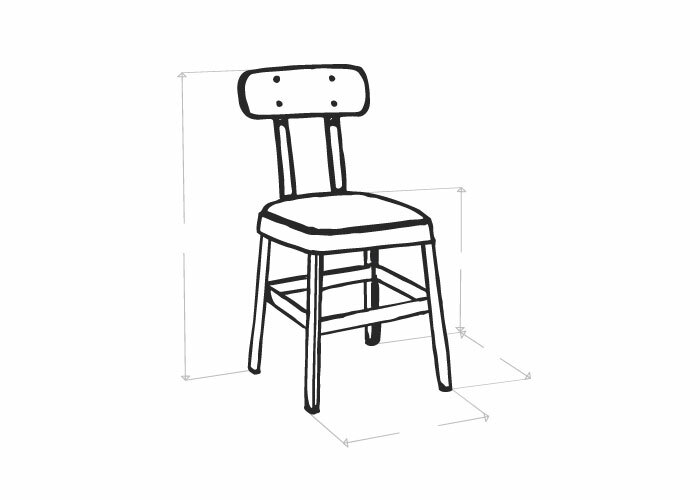 The chair legs are sleek and black, in keeping with the current minimalist Scandinavian trend. 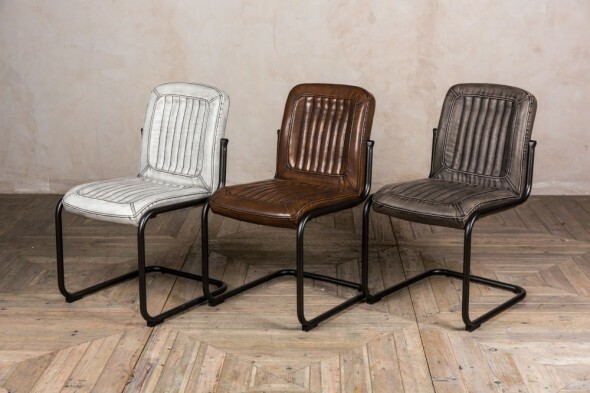 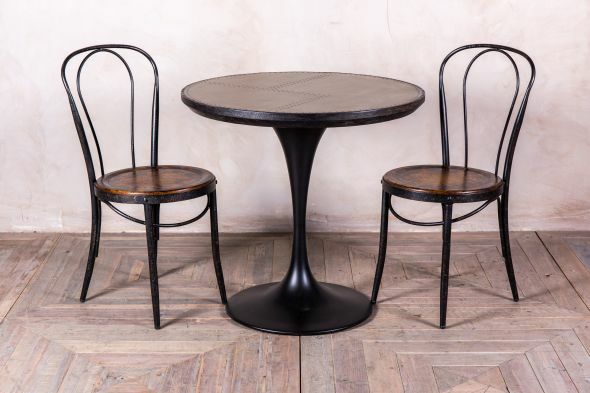 For an eclectic look, why not style these chairs with the ‘California’, ‘Goodwood’, and ‘Mini Goodwood’ ranges? 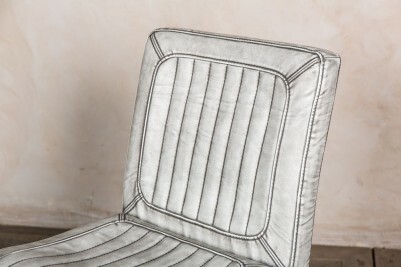 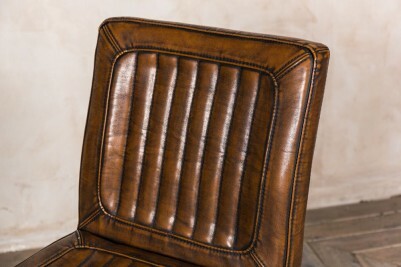 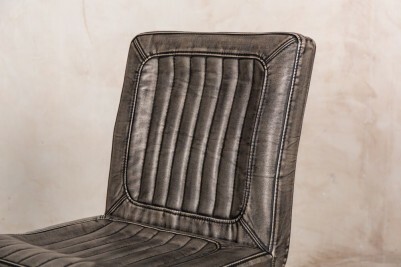 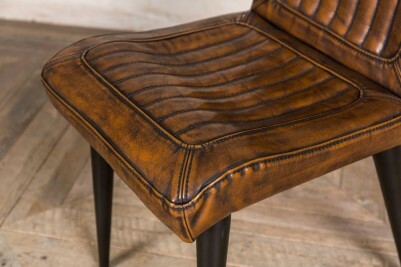 The high-quality faux leather upholstery features delicate stitching; this paired with the distressed finish gives them a characterful, ‘lived-in’ feel.